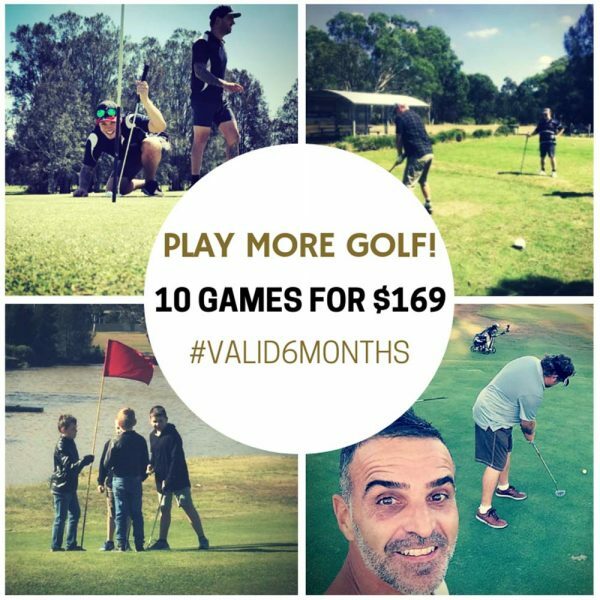 Play 10 games of 11 holes any time social play is available for an amazingly low $169! * Valid for 6 (six) months, one pass per person – what a GREAT present idea! !